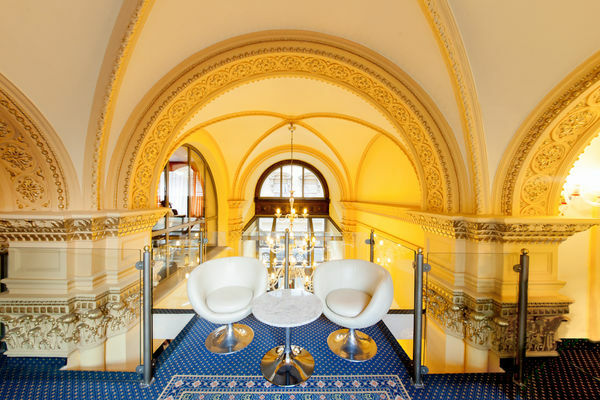 The Mercure Budapest Museum Hotel is situated in the heart of Budapest, next to the National Museum. 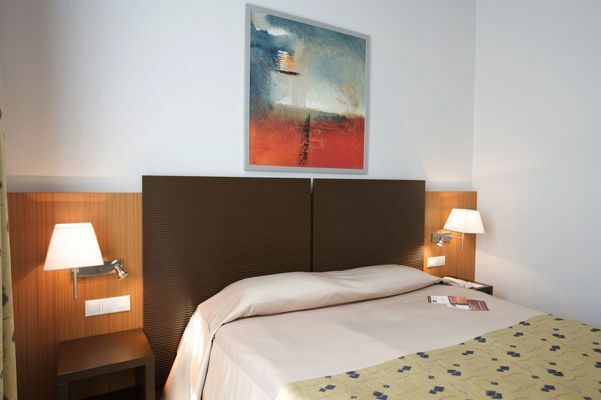 Several cultural and touristic attractions, as well as the main shopping area, are within a few minute walk of the hotel. 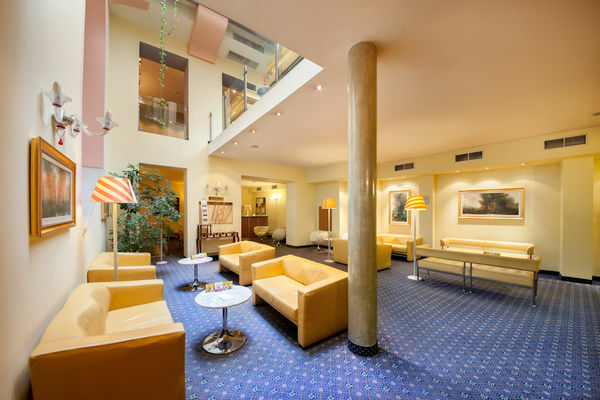 In short walking distance you will find all metro lines and most of the sights including the famous pedestrian street, Váci utca, the Danube promenade and the Great Synagogue. 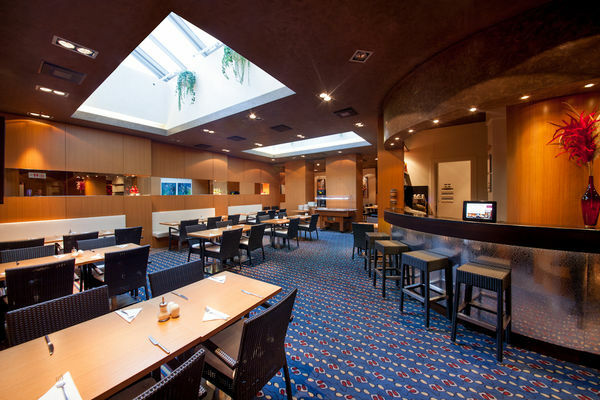 Within 2 minutes you can reach the renowned dining area in Ráday Street. 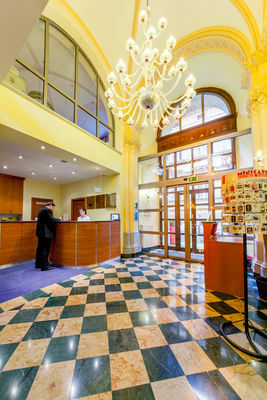 Its central location, unique atmosphere and top-quality services make Mercure Budapest Museum a perfect choice to stay. 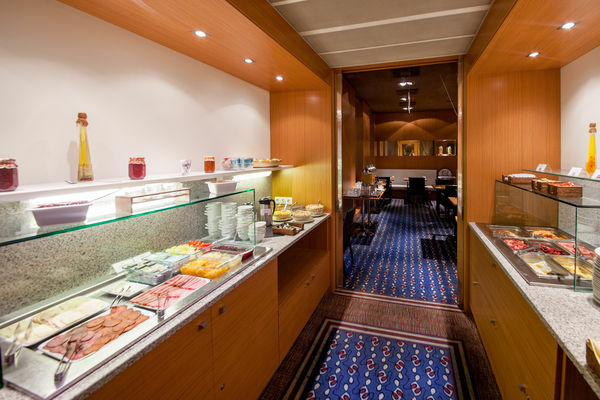 All the 104 air-conditioned guestrooms offer welcoming atmosphere and full comfort. 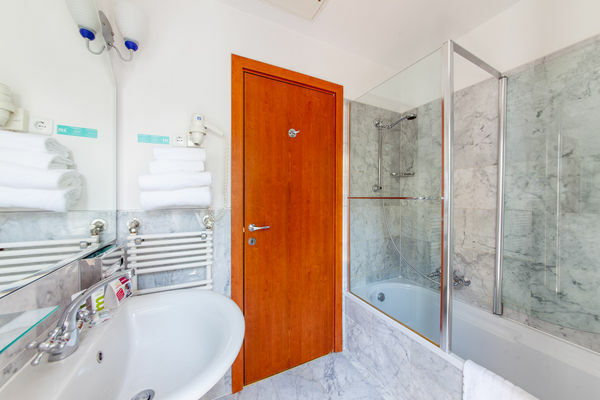 Guests can choose from classic Mediterranean style rooms and modern style rooms. 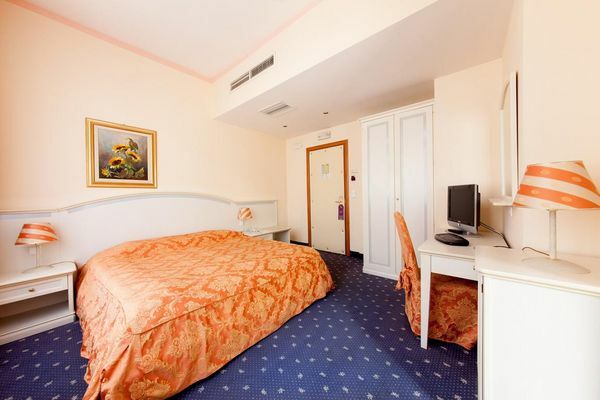 All of them come with WiFi, SAT TV with pay movies, minibar, phone, laptop size safe and bathroom with hairdryer. 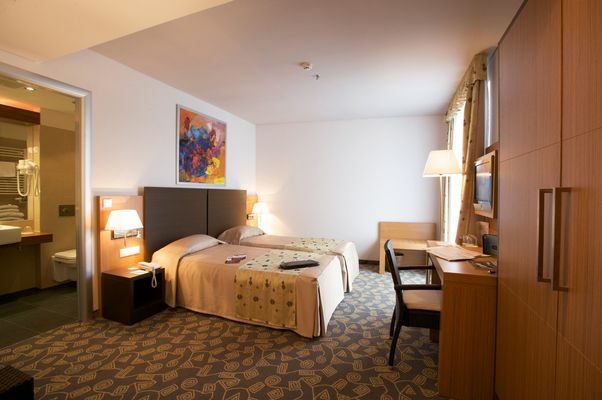 Rooms in deluxe category are more spacious and contain coffee and tea making facilities, extra-large LCD television and sofa. 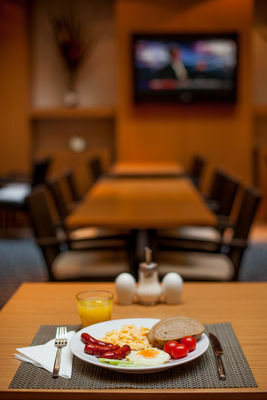 You can kick start your day with a rich buffet breakfast, including Hungarian specialities. 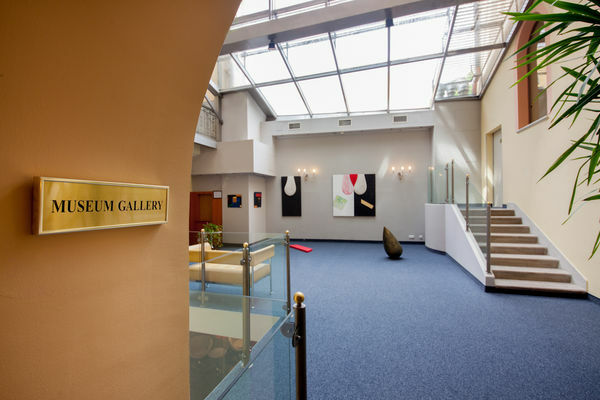 Guests are welcome to visit the brand new gallery with continuously exhibitions of contemporary arts. 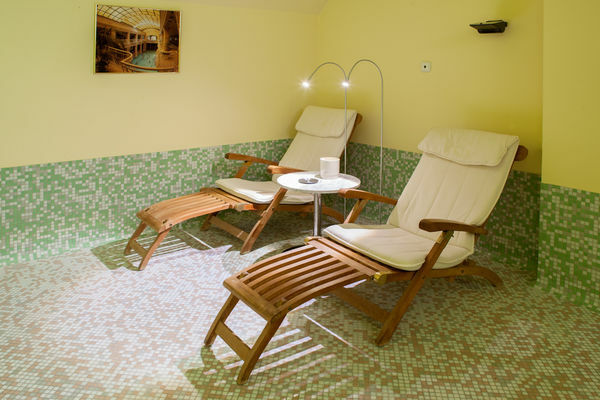 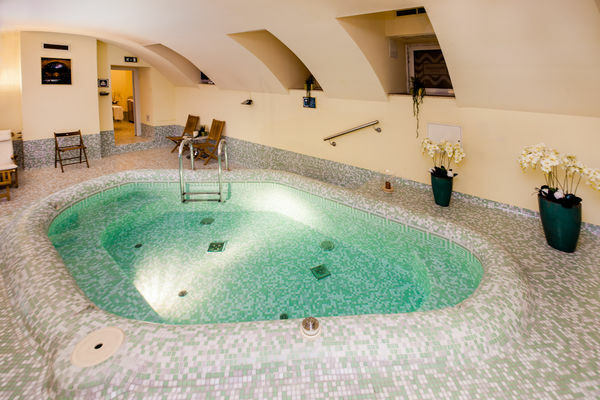 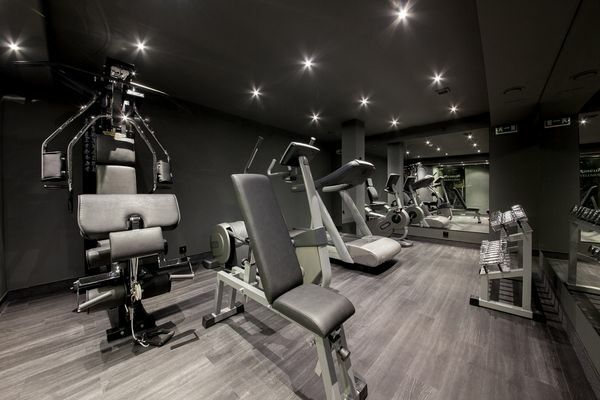 After a busy day you can relax in the hotel’s wellness area with jacuzzi, Turkish bath and sauna, but you can also refresh your body in the well-equipped fitness room. 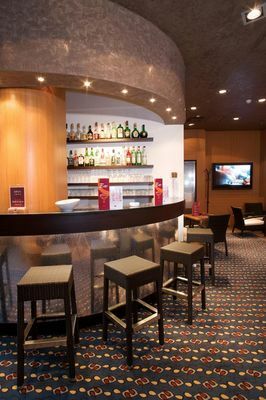 In the evening chill out in the intimate lobby bar and try the wide selection of snacks, cocktails and wines.